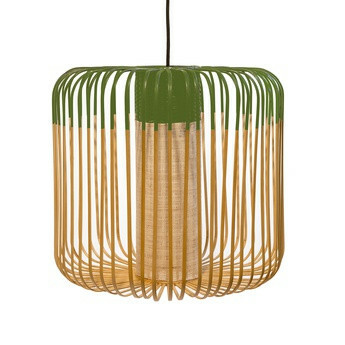 Bamboo, a poetic collection between nature and design. 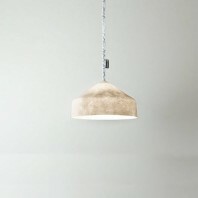 A bias of natural and authentic materials enhanced by the work of craftsmen. 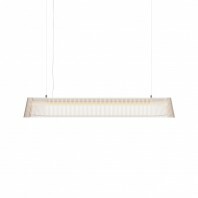 A declination of light fittings for a soft light suitable for both indoor and outdoor. 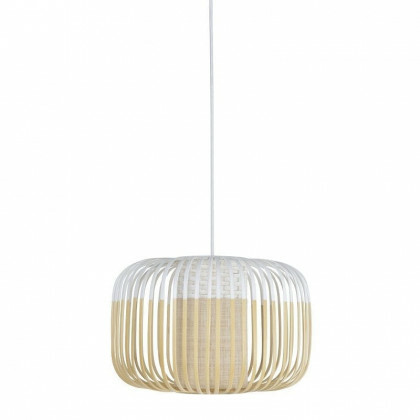 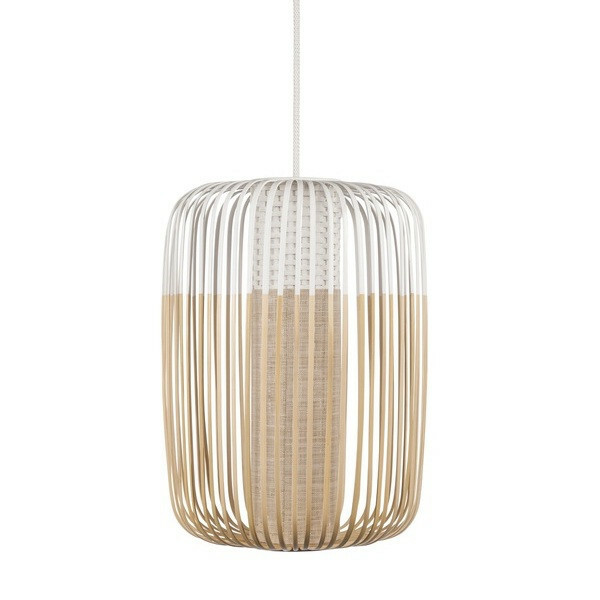 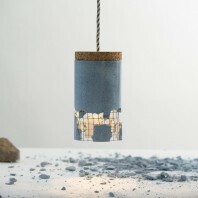 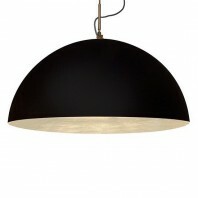 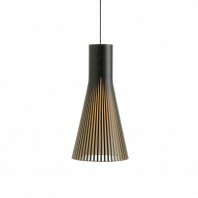 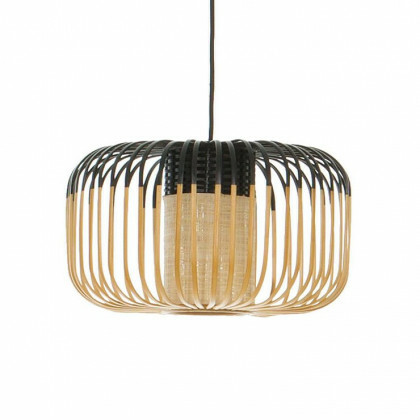 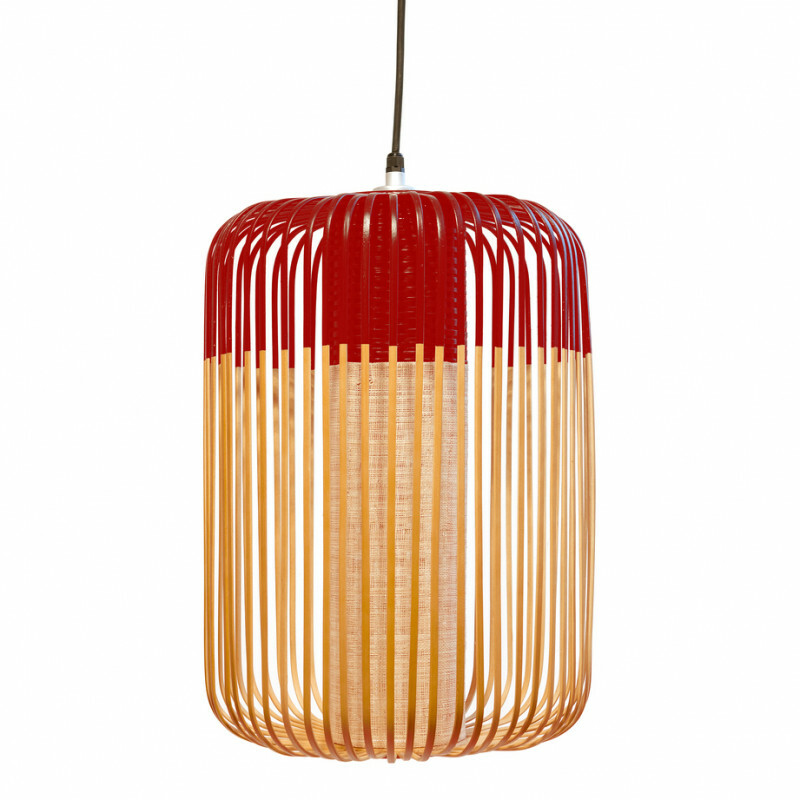 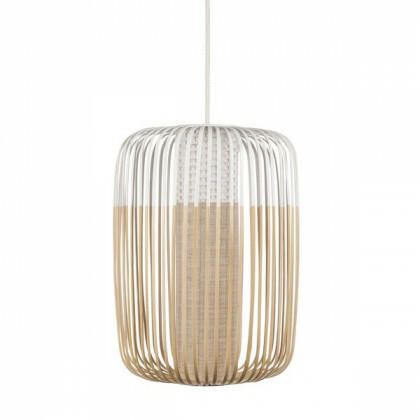 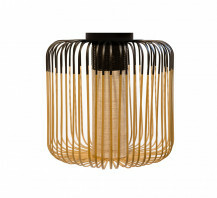 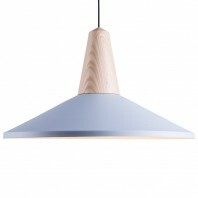 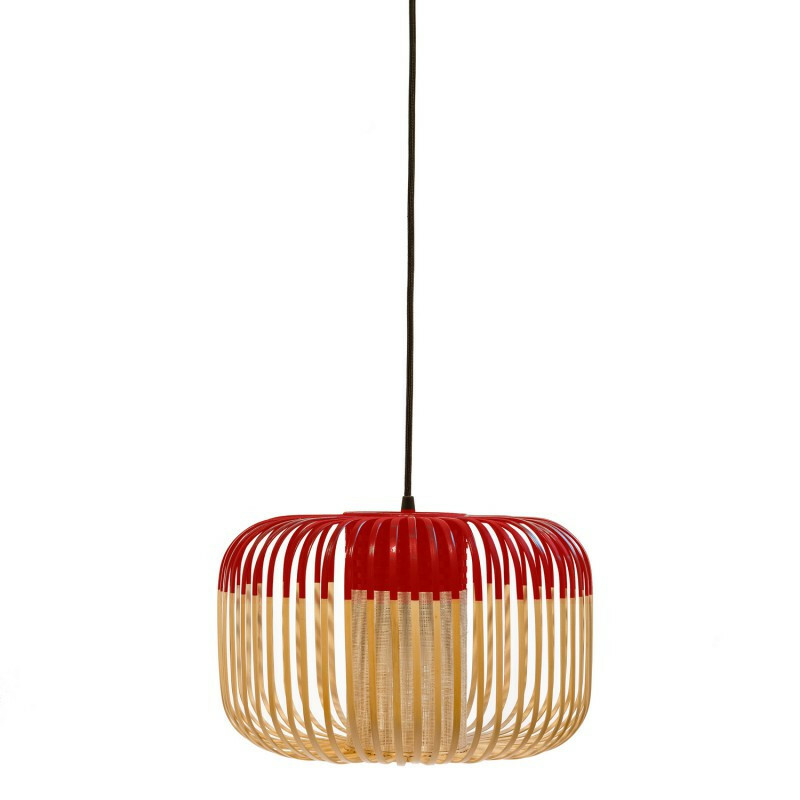 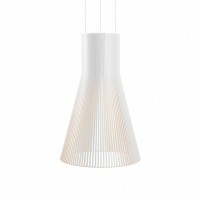 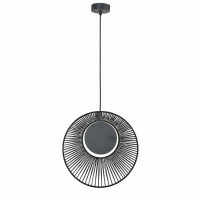 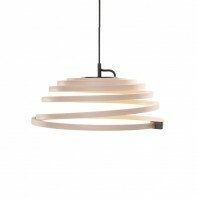 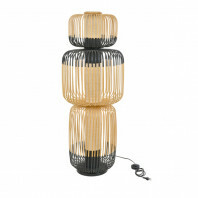 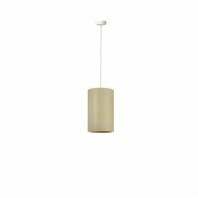 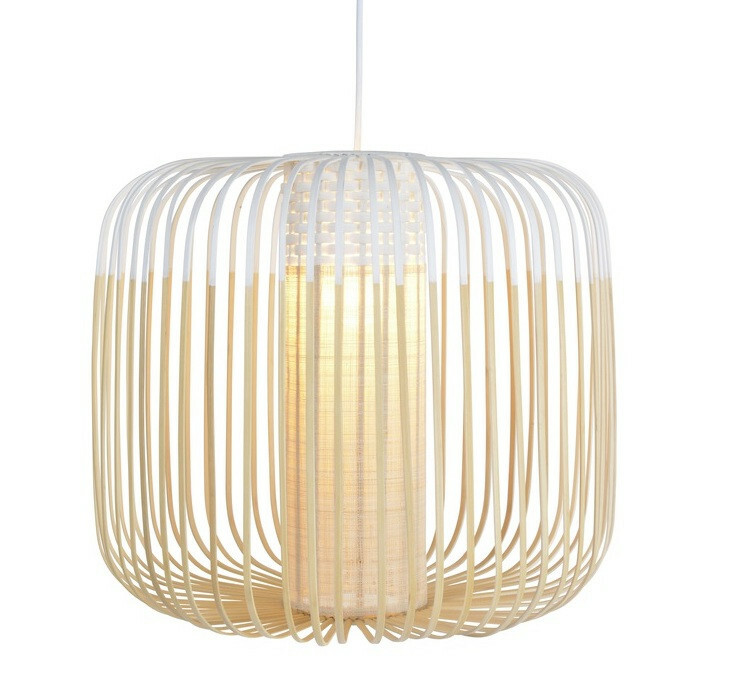 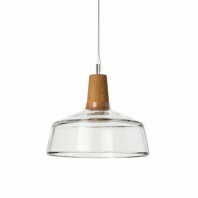 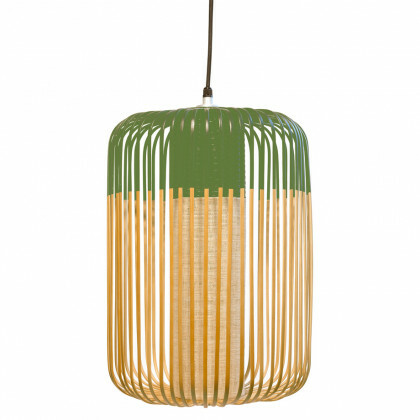 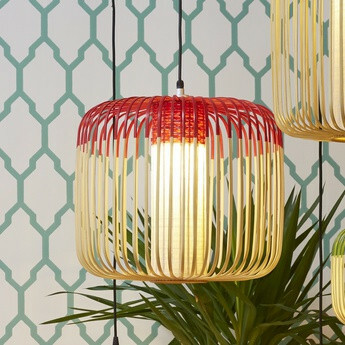 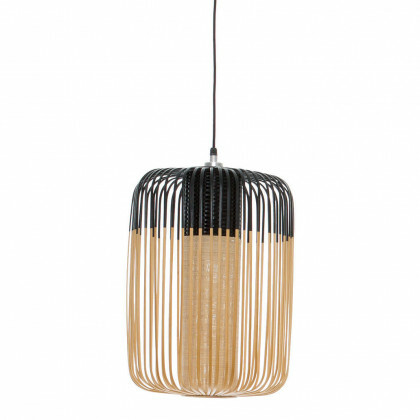 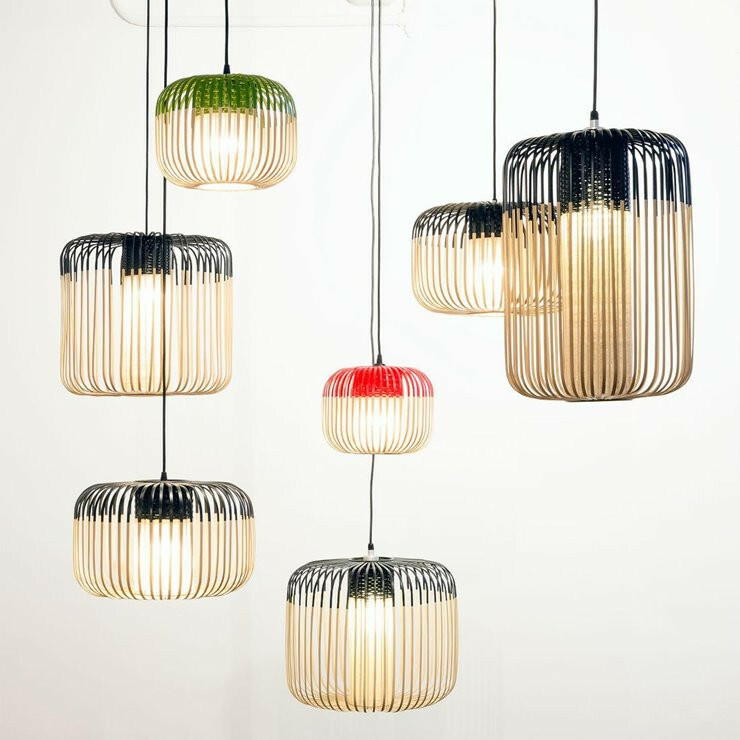 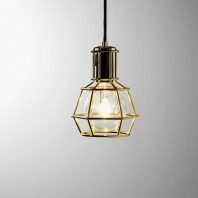 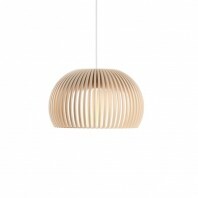 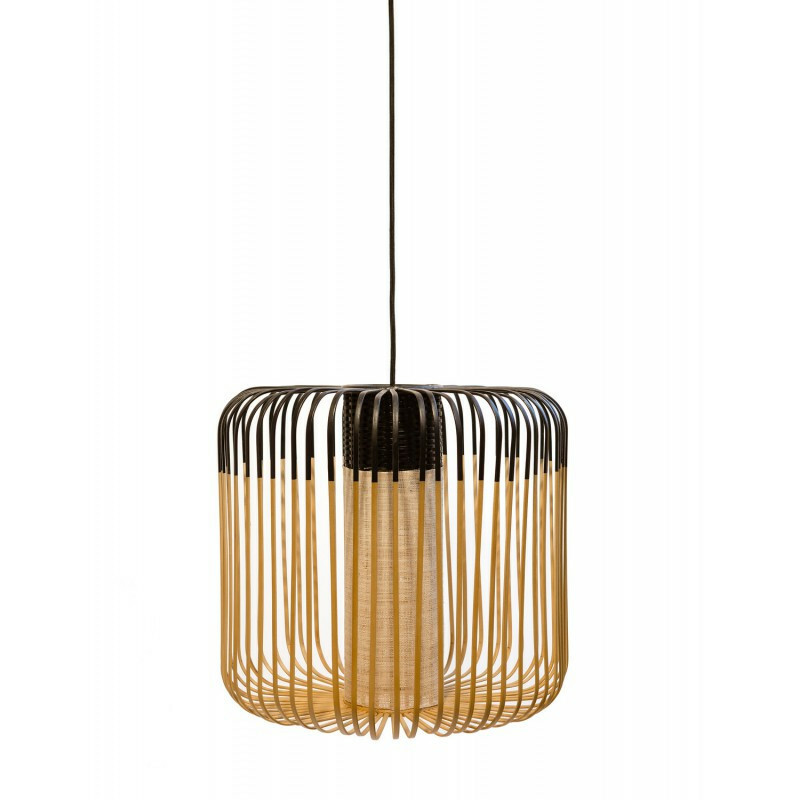 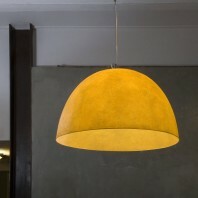 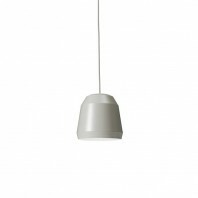 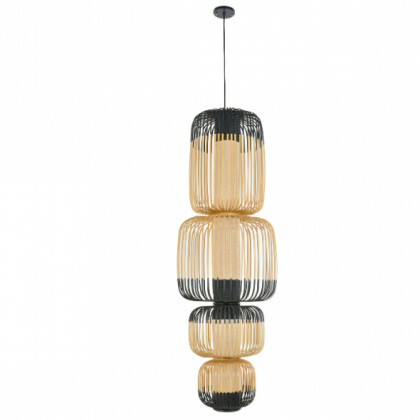 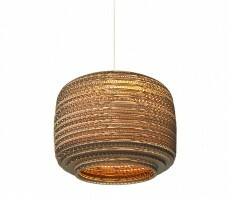 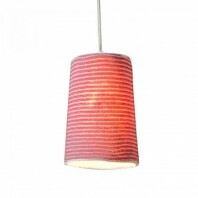 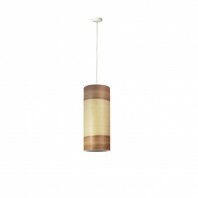 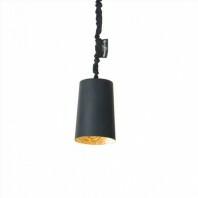 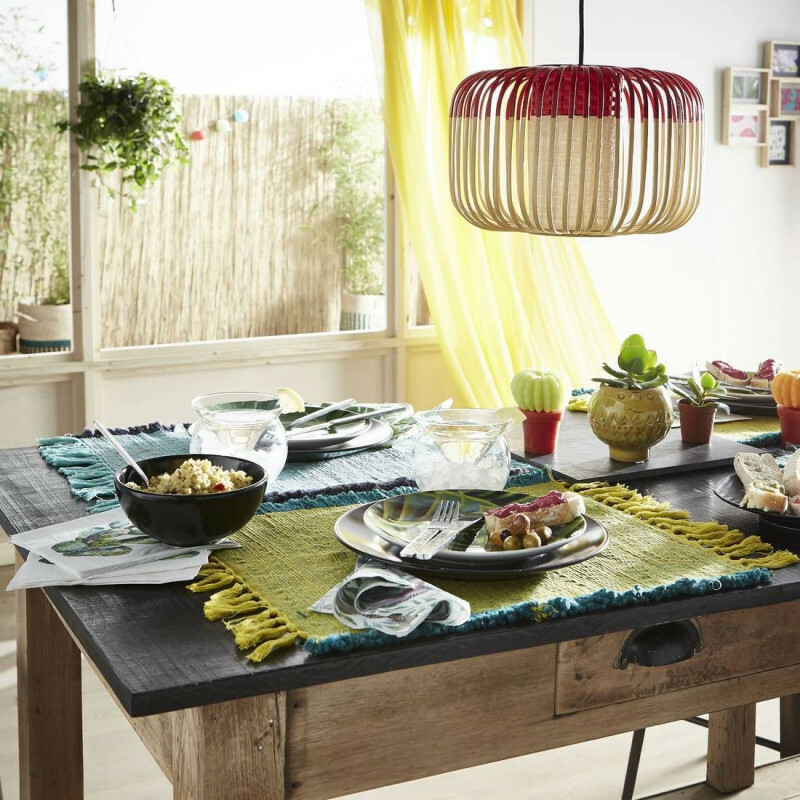 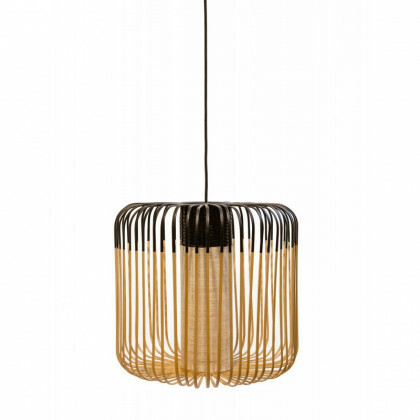 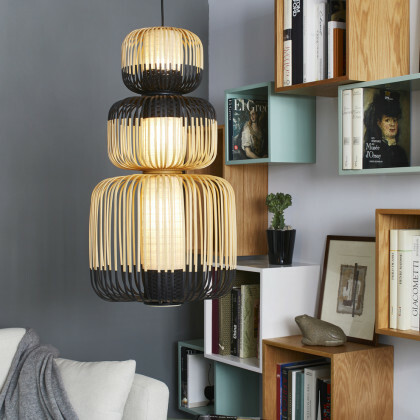 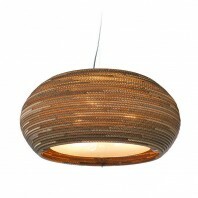 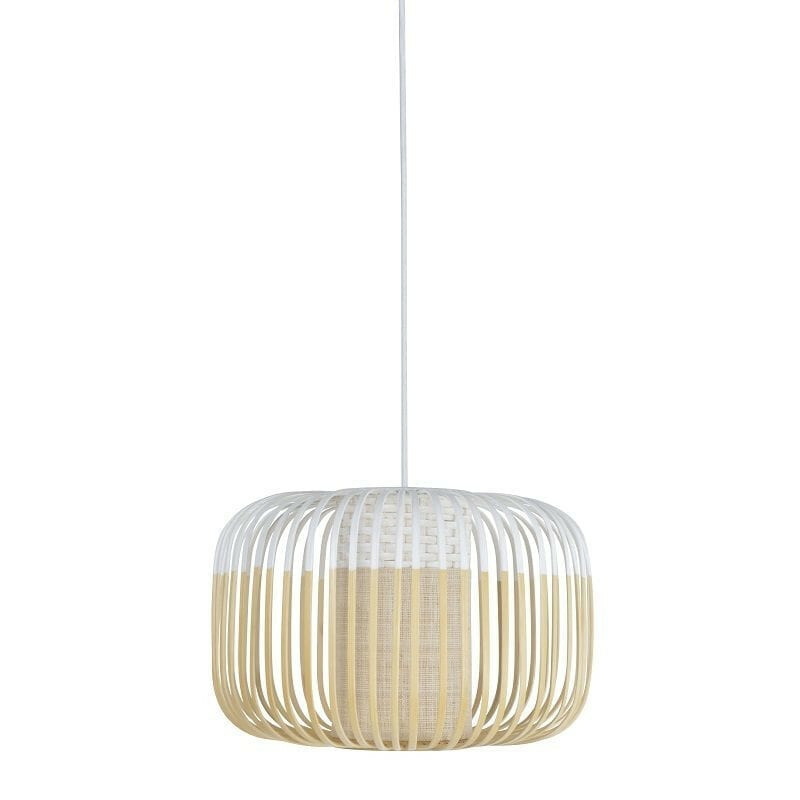 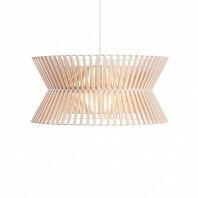 This suspension is available in 6 sizes and 4 colours. 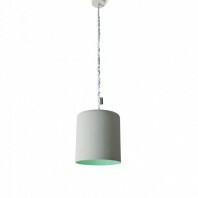 Available sizes are XS, S, M, L, with 3 lamps and with 4 superposed lamps. The colours are black, green, red and white. 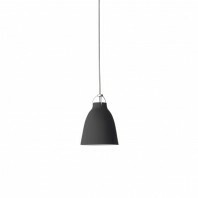 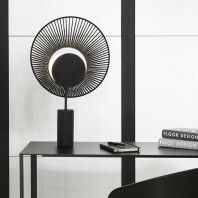 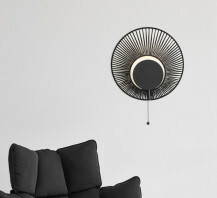 The two models of superposed lamps are only available in black and white. 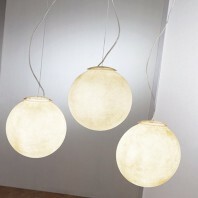 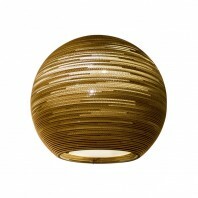 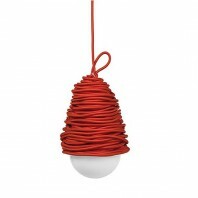 Install alone or with several these magnificent suspensions attract the eye and give a special design to your interior. 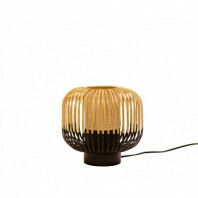 The Bamboo wood warms up your room and the different colours give a touch of modernity. 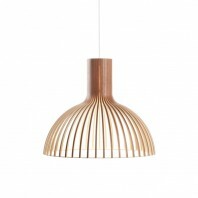 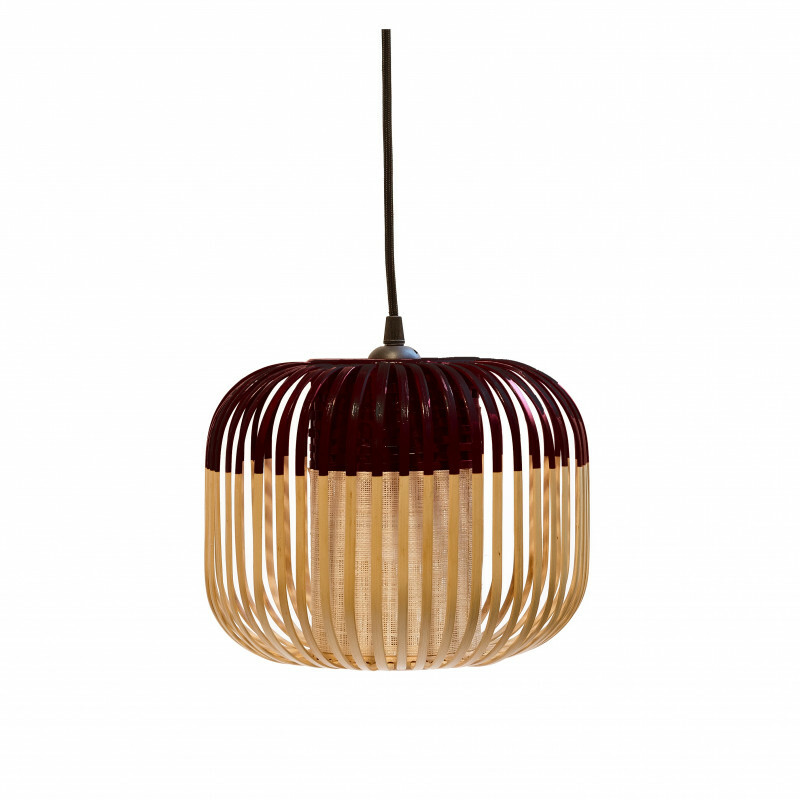 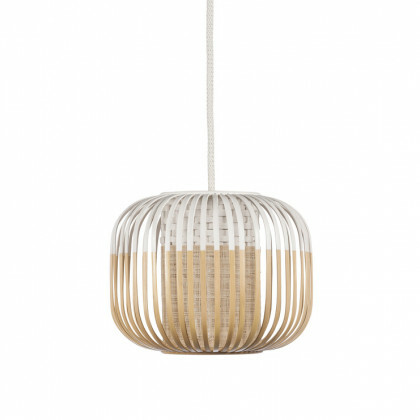 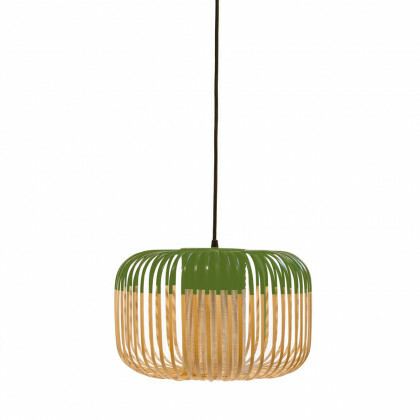 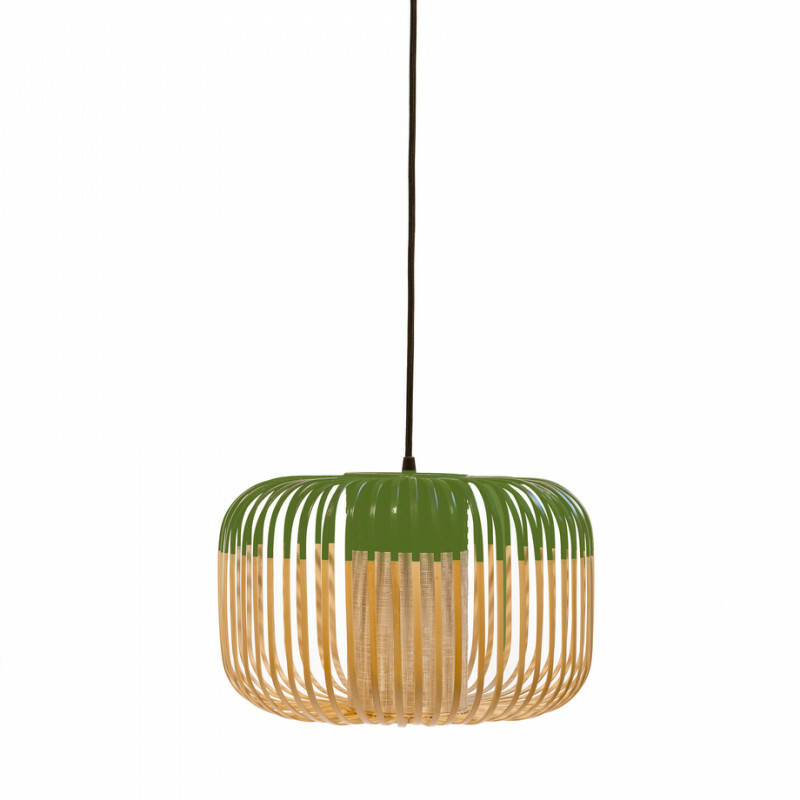 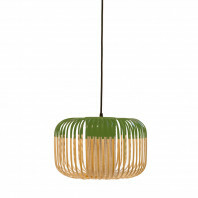 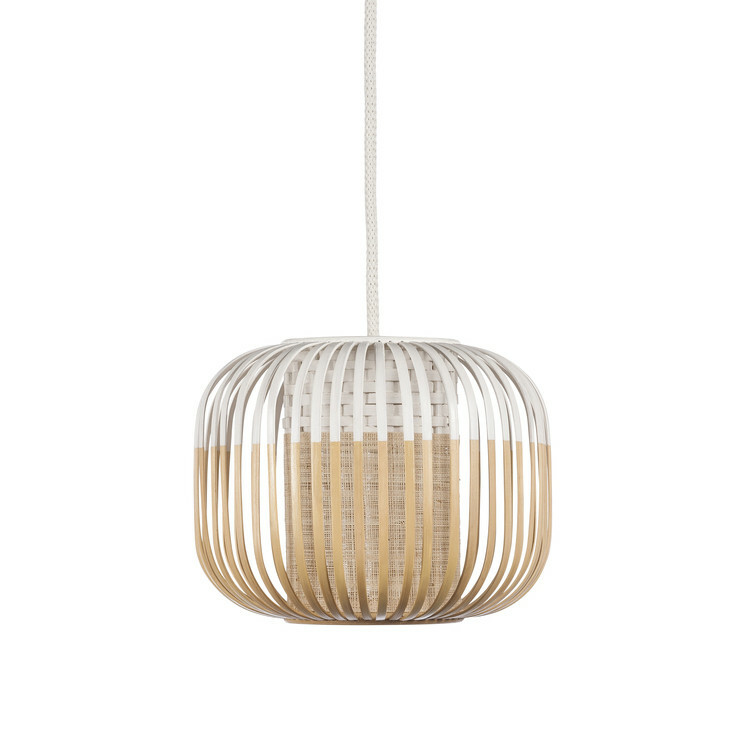 The light passes through the bamboo blades and diffuses a delicate luminosity. 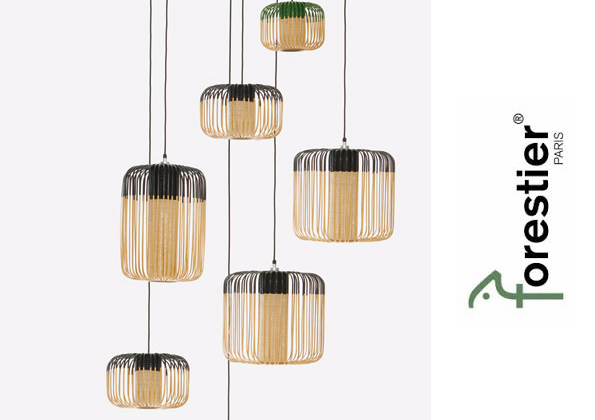 The Bamboo collection of the Maison Forestier is available in 5 models, suspensions, table lamp, floor lamp, wall and ceiling lamp. 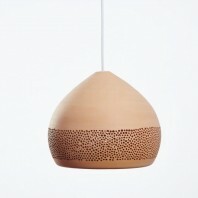 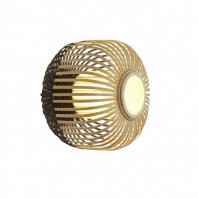 Forestier is a designer lighting house installed in Paris since 1992. 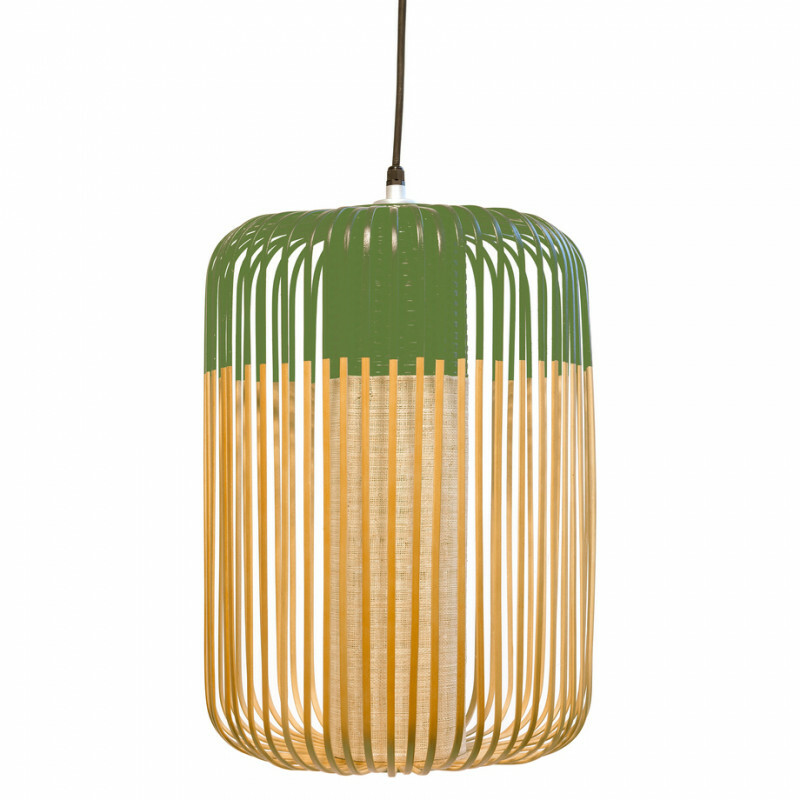 Forestier wants to offer luminaires that bring emotions but also respect nature in all its forms as well as the human being who creates magnificent luminaires thanks to artisanal know-how.